Discovering the joy of racing and the running community can make a tremendous, positive change in a person’s life. It is only natural then, that runners would want to use this positivity to help others. Brazen Racing events see runners from many different groups, supporting many different causes. Anyone can use a Brazen Racing event as part of such efforts. With events throughout the year, our community of runners also help support several causes for which they are especially passionate. 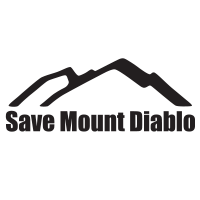 With a mission to preserve, protect, restore and make the land of Mount Diablo available for all future generations to enjoy, the efforts of Save Mount Diablo (SMD) are appreciated by all runners. Brazen Racing has worked with Save Mount Diablo to produce two annual events, raising funds and increasing awareness of their work. 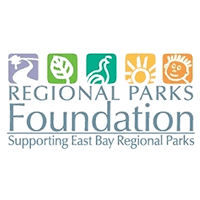 Among its vital programs is the “campership” program, like a scholarship, but sending kids from lower-income families to summer camp in the East Bay Regional Park District. Each year, the generosity of our runners sends hundreds of kids to summer camp, allowing these youth to experience the benefits of the outdoors and physical fitness for themselves. 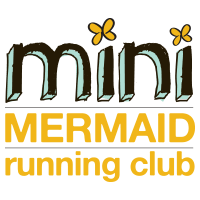 The mission of the Mini Mermaids Running Club is to teach every girl to lead a healthy life by listening to her inner voice, valuing her uniqueness, learning to love movement and discovering that the finish line is just the beginning. Brazen Racing supports this mission through fundraising assistance and race entry donations. The Dipsea Foundation supports the traditions and the stewardship of the iconic Dipsea Trail. 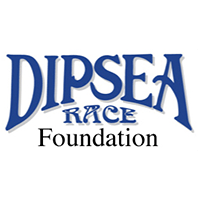 Brazen Racing, through its partnership with the Dolphin South End (DSE) Runners is proud to be able to both produce the famous Walt Stack Double Dipsea race and raise several thousand dollars for the foundation each year. 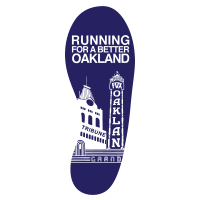 Encouraging students from kindergarten through 12th grade to develop healthy lifestyles, Running for a Better Oakland (RBO) give students the values for achievement and hard work that they can draw on for all areas of their lives. The Brazen Racing community has raised funds and provided entries to hundreds of RBO kids. As part of the annual turkey trots held each year, Brazen Racing runners donate both thousands of dollars and thousands of pounds of food to the Food Bank of Contra Costa and Solano and the Alameda Community Food Bank.